Get 1600 Shri Suktam Paath Done by Vedic Brahmins of Varanasi after Ganesh Pujan which is followed by Purush Suktam. 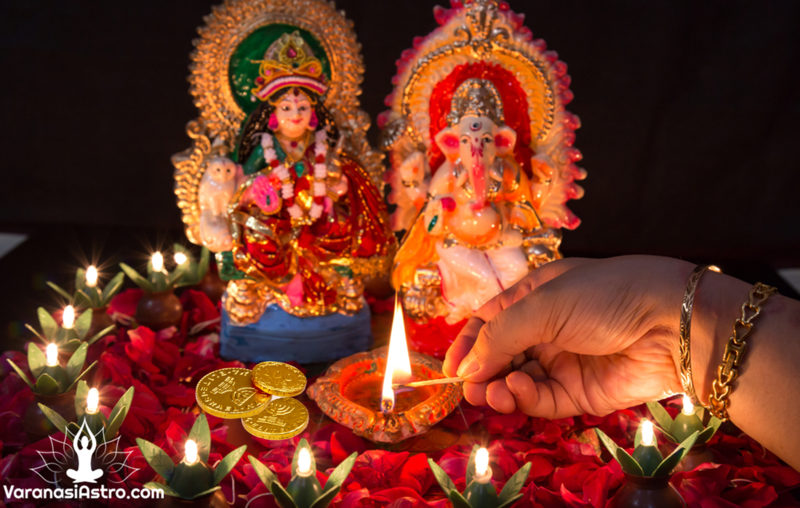 After this Shri Suktam is done under the supervision of Astrologer Sunil Tripathi. Benefits of Shri Suktam Path include financial & monetary benefits.